ith the 9/11 event (New York, Sept 11th, 2001), there is much more than meets the eye. We need to look beyond the facades of what has been painted to us for so long. Out side of the 9/11 conspiracy theory and truth movement, there is also an eery spiritual side. A very real hidden truth of life that we have been dealing with for eons - and that is the creation of illusion as well as spiritual warfare. So we are not just talking about physical war and terror here, we are going beyond that into the 'unseen' worlds. ​Once you start to understand the occult workings and nefarious intention of certain groups of people in power in the world, your eyes will be more open and you will begin to notice it more and more. ​The signs are everywhere, and the more you look, the more you will find. ​In the Gematria numerology system used in Kabbalah, 911 ​is a secret occult number. 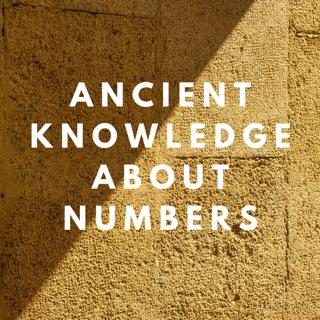 When you add up each digit, which is how numerology works, you get the number 11 (because 9+1+1=11). an extremely dark occult number used for black magic. Either way you look at it, they both numerologically break down to the Master number 11 (because 9 +2 = 11 also). Let's examine all of this from a number of angles. 11 is a Master number, giving it extra impetus, potential and power. ​It is associated with illumination and enlightenment. 11 can be dramatic, emotionally charged and overwhelming, as it amplifies vibrations.. 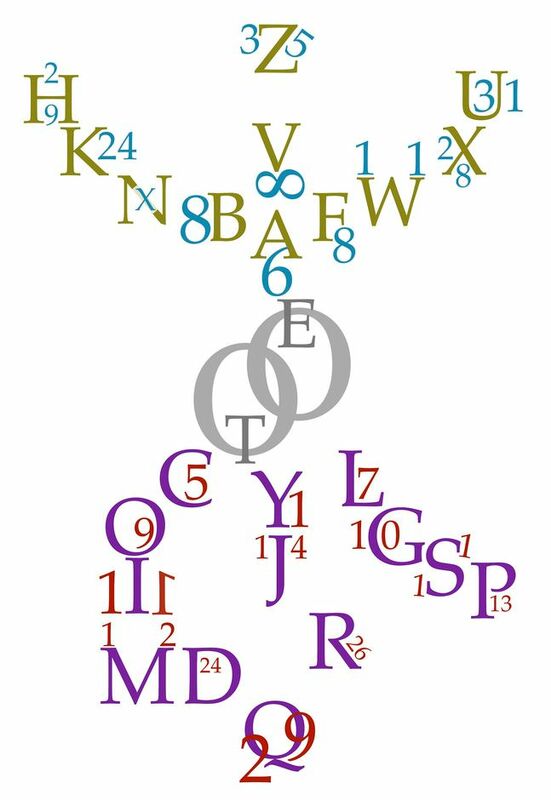 However there is an ancient numerological code system used by the elite. It is Kabbalistic and called Gematria, as it combines secret geometry with math. What you can notice here is a pattern. It shows that whatever you add to 9, the sum of that equation is that same number (like when you add numbers to zero). This pattern continues when you try adding different numbers. 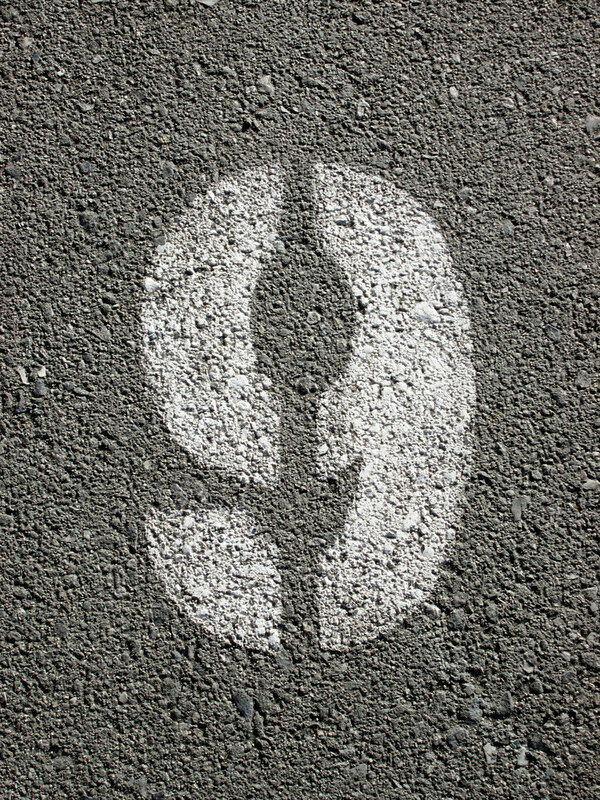 So when it comes down to it, the 9 has no real significance to the number you are adding it to, as it just stays the same! ​So the idea is that nothing is added, only illusion. Here you can see that whatever you times by 9 equals 9 numerologically. It doesn’t change. So whatever you do, you are stuck in the 9 energy (for nefarious occult purposes, they would be focusing on the negative aspects of 9 - because we must understand that there are both positive and negative attributes of each number). We can loosely interpret base consciousness as being the opposite vibration of higher consciousness. ​So it is the flipside, a lower, dense, negative energy, which can include continual chaos, ego, fear, terror and illusion. I guess that’s why the psychopaths love 911 so much! 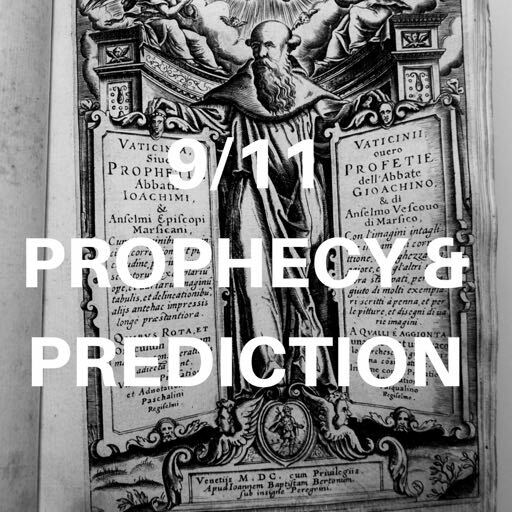 9/11 is about trickery, smoky mirrors and illusion. They tricked us to an aggressive agenda of war and terror. 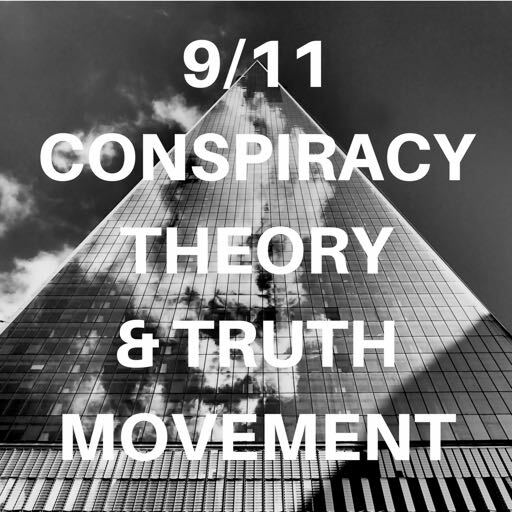 Find out more about the conspiracy theories & truth movement here. Some people are saying that the dollar sign with two vertical lines is another ay on the word/numbers of ISIS. We all know that '911' is globally known as the Emergency Services number of the United States of America. Doesn't that stand out to you, or at least make you wonder? 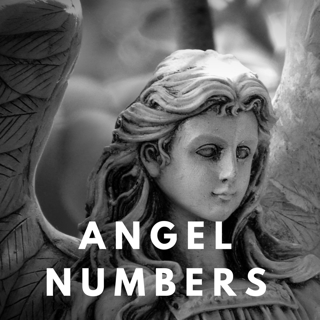 So the idea is that every time that number is seen, thought of or dialled, it acts as a kind of trigger or code, an energy source for darkness. It is being used as a food or fuel for negative sources that like to feed off of fear energy. ​Having 911 as the emergency number keeps that energy alive. On top of this, both Iran and Iraq have the area code 119, which of course is 911 in reverse. What a candid example of smug control from behind the scenes, and secrets hidden in plain sight. It is a cruel, secret trick, and strategic, nefarious game played right in front of our eyes. September 11th, 2001 and was boldly dubbed "9/11"? It's extremely uncanny, isn't it, that its simply referred to as "9/11." How many times have you seen the number 911 now? It is even more amplified! The power is growing and 'they' are having the last laugh. Interestingly, the 7/7 London bombings, were the first ever coordinated Islamic suicide attacks in Britain. ​ Doesn't it catch your eye that they labelled it "7/7"? You might be interested to know that the number 77 is used a lot by dark occultists. We all know that 7 is a powerful number. The positive side of 7 is about enlightenment and high spirituality. When used for occult means, they are flipping its power to the dark side. Let's briefly examine 7/7 (so that you can see trends and semblances to the modus operandus behind 9/11). The date of the 7/7 event was: 7/7/2005. 2005 was a '7' year numeroligically (2+0+0+5=7, so 2005 was a 7 year numerologically) - so you can read the numbers of the day as 7/7/7. This triple use of 7 is a strategic representation of 3 (7x3=21=2+1=3), which is the trinity, triangle or pyramid - a symbol often used by the societies such as the Illuminati. Interestingly, in this event, 52 people were killed (5+2=7), and more than 700 injured (notice the repeated number 7)! ​My question is: why aren't other massive negative events in the world called 6/2, or 8/12 etc??? The former twin towers of the stoic World Trade Center stood proudly as two prominent pillars, forming the numeric, vertical structure and appearance of the number 11. 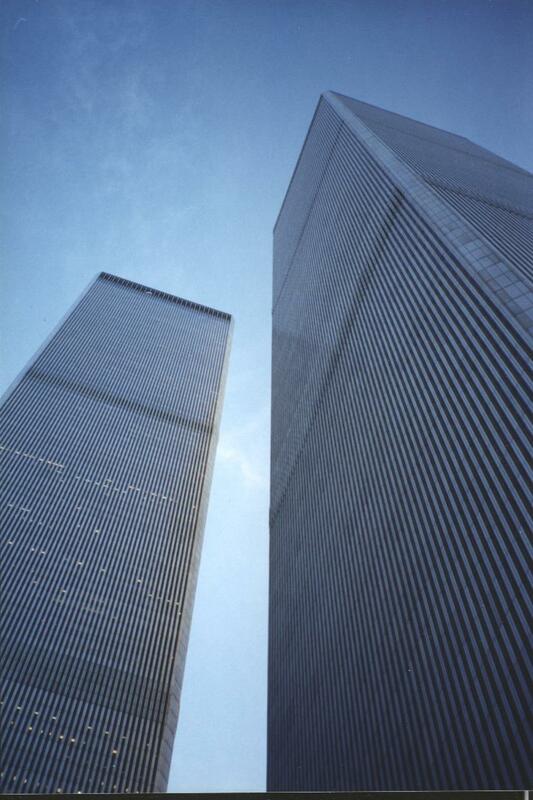 The towers, standing side-by-side like the number 11, had 110 floors (1+1+0=11). The local radio station #qq was also housed there, and their icon was the image of the twin towers standing for the number 11. The tower is 1776 feet in height, and 1776 is a crucial year, as it was when we had the first 4th of July, as well as the year the illuminati was formed Also, half of 1776 is the number 888 ! The first thing to note is that the event happened on 9/11( 9+1+1=11). Now the 9th of November is also the 254th day of the year, and 2+5+4=11. The plane that hit the North Tower was Flight Number 11. ​(AA +11 = 1111 because A is attributed with the number 1 in numerology). 92 people on board died (9+2=11). 11 of those people were crew members. The time of impact was 8:46am (8+4+6= 18 which breaks down to 9 (1+8=9). 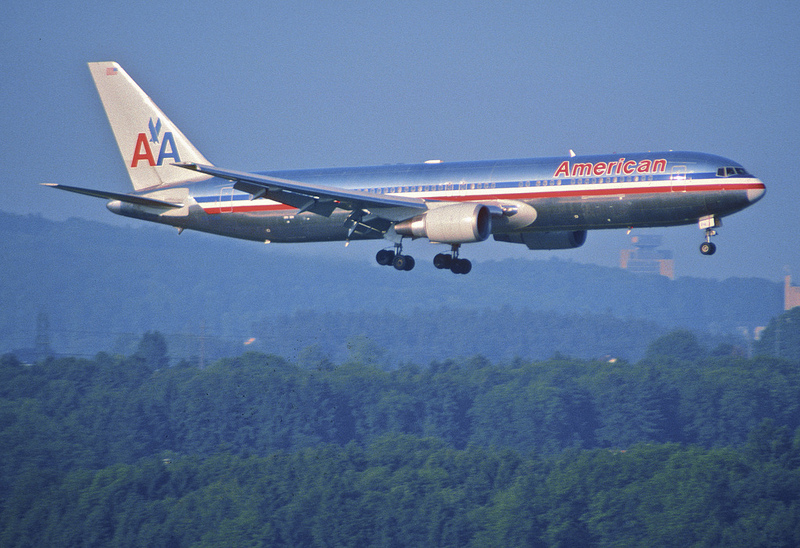 ​The plane that hit the South Tower had 65 passengers (6+5=11). It struck 9 floors all together (between the 77th and 85th). The South Tower collapsed after 56 minutes (5+6=11). ​On 9/11, Bush Junior declared 11 days of mourning and the American flag was strategically half raised for 11 days. ​Many years before the 9/11 event another incident had occurred. On the 13th Feb 1975, there was a fire on the 11th floor of the North Tower. According to Fritz Springmeir, on 9/11/1972, exactly19 years before 9/11/2001, Muslim terrorists were said to have killed 11 Israeli Olympic athletes in the Munich attack. I haven't been able to coroborate the exact date as Sept 11th. "Out of these struggling times we conceive our 5th objective, a New World Order coming into view... where nations join the common cause to reach the common aspirations of mankind." Exactly 11 years later, to the day, 9/11 happened. ​Hauntingly, exactly 911 days after the 9/11 attacks, there was another negative event in the media - the Madrid train bombings. ​It is said that on that very day, the owner of the world trade center bought another tower, the Sears tower for you guessed it - $911 million! Another interesting fact is that the World Trade Center took 11 years to be built. ​Not only that, but strategically, on September 11th, 1990, EXACTLY 11 years before 9/11 (2001), President Bush George Bush delivered a speech, where he referenced that the 'New World Order' was inevitable. After 9/11, the approval for the construction of the new monolithic One Trade Center Tower was on 26th April, 2006 (that date breaks down to 11). The formal agreement was drafted on the following day which was the 75th anniversary of the Empire State Building. 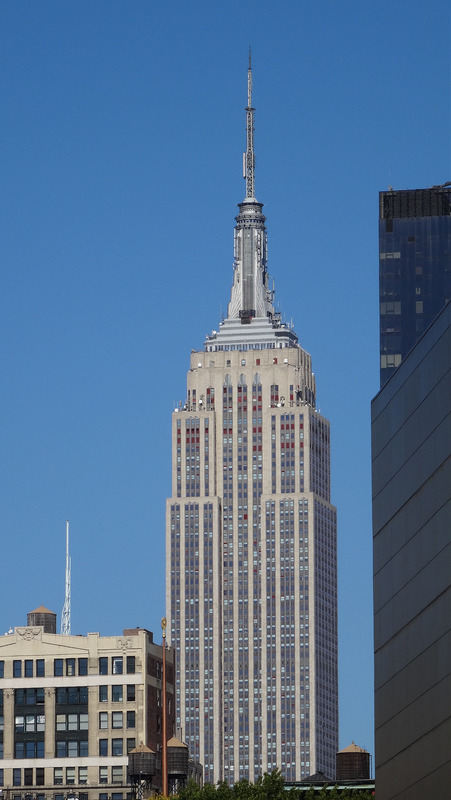 ​Incidentally the Empire State Building was officially opened on the 1st May, 1931 (another 11 date). May 1st is also the date that the Illuminati was founded in 1776, and is known to be a negative occult day of the year. ​Notably also that building was also completed on April 11th, 1931 (another 11 date). ​A ceremony was held on December 18th, 2006 (another 11 date), when a steel beam was installed onto the base of the new World Trade Center. On July 4th, 2011 (notably Independence Day, July 4th = 7+4=11), it was lit up with the colours of the American flag. Interesting side fact: Independence Day was started on July 4th, 1776, the very year that the illuminati was also formed. Coincidence? I think not. The first section of the tower's antennae was installed on 12th December, 2012 (another 11 date). On November 12th, 2013 *another 11 date) it was controversially declared that this new building was the tallest building in the U.S. because of the spire on top. Further plays on 911, is that when Osama Bin Laden was recorded to claim responsibility for the attacks, the date stamped on the video was November 9. That is 11/9 (9/11 in reverse), and, just like demons, these people playing with the dark love to reverse things. That is also one day after May 1st, which is known as a sacrifice day as well as the date that the Illuminati was formed in 1776. 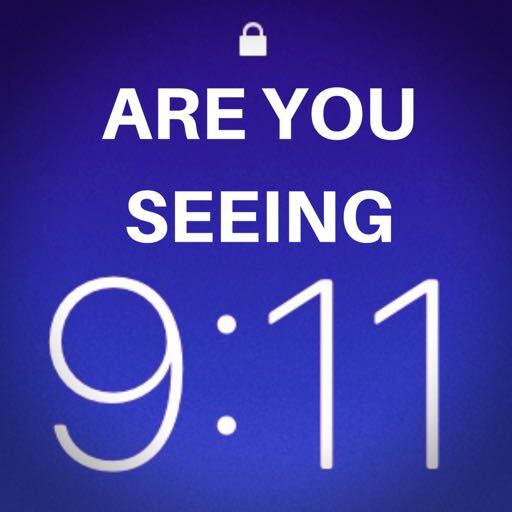 We all clearly know that 9/11 happened in on 9.11. 2001. Exactly one year later on its one year anniversary on 9.11.2012, a Benghazi terror attack occurred. This kind of situation is known as an 'anniversary attack'. 9/11 also happened 11 years before the infamous year of 2012. On 21-12-2012 (21st December), the ancient Mayans prophecized an unprecedented time of transformation on earth. On that date, the Mayans knew that there would be a galactic alignment between the earth, sun and Milky Way (a phenomenon that happens once every 26,000 years ), and they predicted that this event would affect the entire universe, through its vibrational energy and by acting as a kind of portal. It was to mark the beginning of a time of great awakening. Read more about that here. 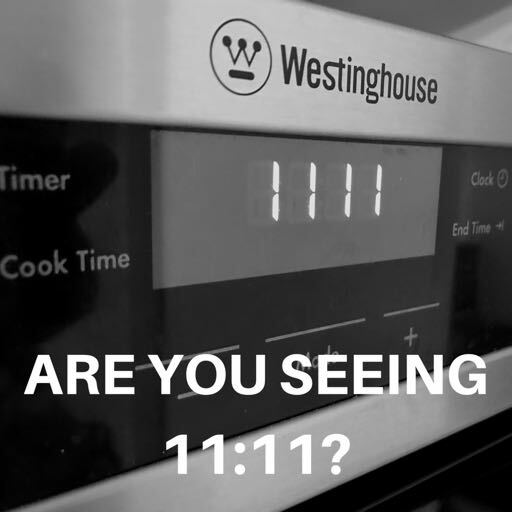 Curiously, the exact moment of alignment was at 11:11 universal time. ​Perhaps negative 11 events are created in order to manifest the dark, flip side of the number 11, and to counteract the positive energy that 11 can bring. This could also explain why many people are repetitively seeing the number 11:11 as a code or sign - read about that here.